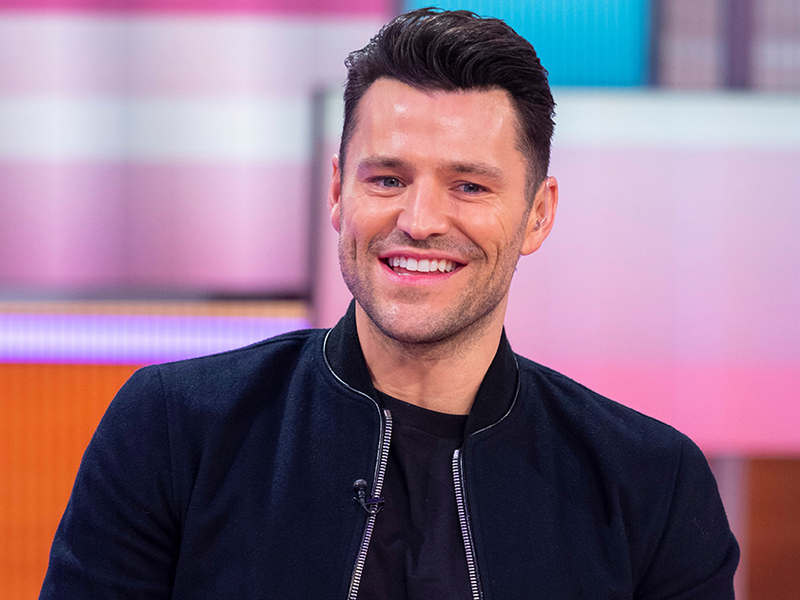 Despite insisting he definitely hadn’t quit his presenting role in the US back in December, it turns out Mark Wright has in fact – you guessed it – quit his presenting role in the US. The former TOWIE star moved away from his wife Michelle Keegan in England back in 2016 as he jetted across the pond to work on entertainment news show Extra. But now 32-year-old Mark has revealed he’s set to be reunited with the Coronation Street actress full-time after leaving his job in LA. Mark will be working on the new series of The Bachelor on Channel 5 as his first full-time role in Blighty. 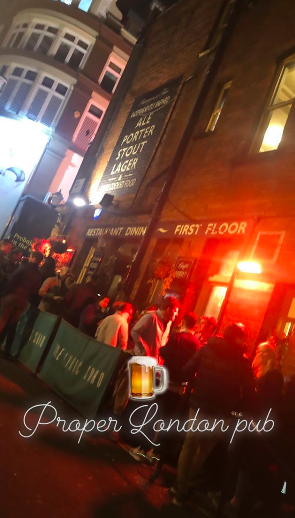 It seems as though Mark has been back in his home county for a few days now as he took to Instagram with a glimpse of his night out at a ‘Proper London pub’ yesterday. And the reality star is also enjoying some home comforts as he posted a photo of a delicious-looking meal made by 31-year-old Michelle. 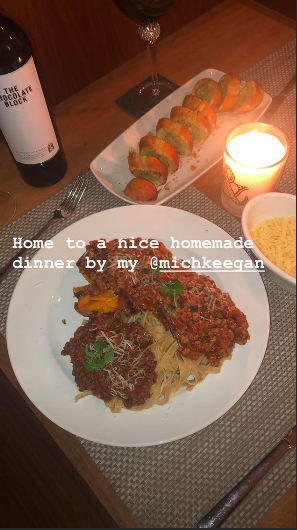 ‘Home to a nice homemade dinner by my @michkeegan,’ he wrote alongside the snap of the pasta dish alongside a bottle of red wine. AW! 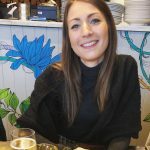 The pair also spent Valentine’s Day together as they went on a romantic walk through the Essex countryside with their dogs. Meanwhile, the loved-up couple have dropped various hints that they want to have children in the not-so-far future. Speaking to The Sun Online, Mark recently said: ‘We say we’re going to try [for a baby] every year but something comes up with work. ‘So it’ll be Michelle filming in South Africa and then I got the job in Los Angeles – so we think, right, we’ll try next year.